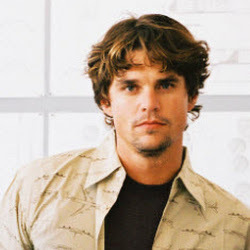 AVI files are usually quite large due to its poor compression. Sometimes you may need to convert AVI to MP4 so as to get a balance between the video quality and size. It is popular nowadays with various portable MP4 players such as iPod touch, iPod Nano, iPhone 3GS, iPhone 4, iPad, Apple TV, PSP and Creative Zen Vision etc. Especially for Mac users, it is helpful since MP4 format is directly based upon Apple's QuickTime container format. So there will be many cases that people would like to convert AVI to MP4 or convert MP4 to AVI on Mac or Windows-based computer. Now you know that MP4 is a lot more powerful and has wider support than AVI, but still, you need to know how to convert your AVI videos into MP4. Although there are a lot of video converters available, you need a tool that will let you manage all the options that these formats have to offer and that you feel comfortable using which is very difficult to find. However, Aimersoft Video Converter Ultimate is the solution that meets this balance. This software is compatible with Windows system, including the newly released Windows 8. With it, you can easily and quickly transform the videos from AVI format to MP4 without compressing any quality of the original video. Furthermore, this video converter allows you to develop the imagination on video editing. 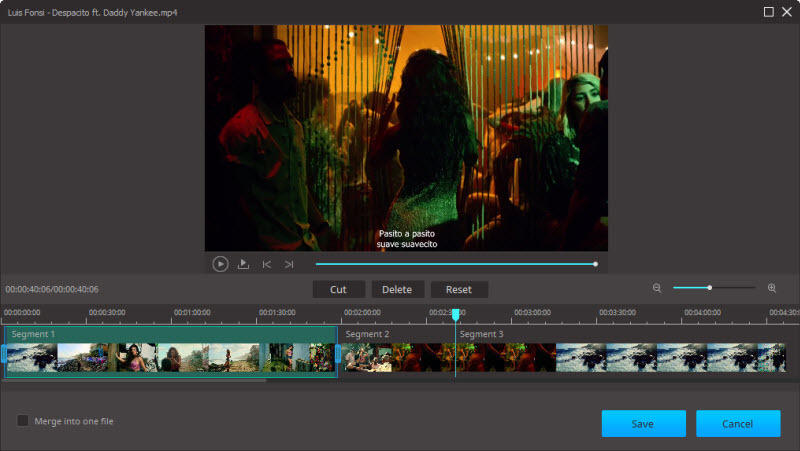 For it employs a built-in editor, you can change the visual effects of the video by trimming the play time, cropping the frame size, adding watermark and subtitle, etc. Mac (Mountain Lion) users who want to convert AVI to MP4 can use the equivalent Aimersoft Video Converter Ultimate for Mac. 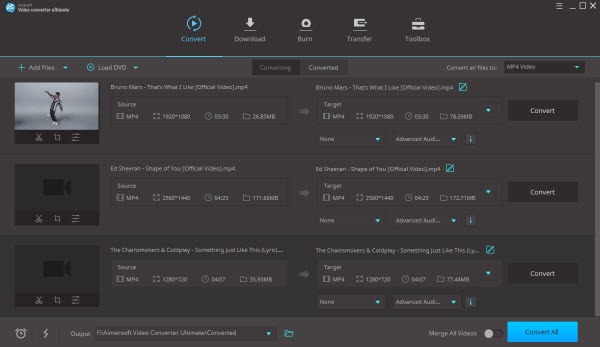 While other solutions will drown you into a sea of menus and checkboxes, Aimersoft Video Converter Ultimate relies on an intuitive interface that will let you quickly access what you need in a slick way. It is not just a converter. Aimersoft Video Converter Ultimate allows you to configure titles, quality, aspect ratio, and other useful options in case you need to need your videos on a DVD to be ready just as you hit the play button. Aimersoft Video Converter Ultimate offers 175+ ready presets. It easily finds the best choice depending on the device you want to see your videos in, just select yours and let it take care of it. With it, watch movie on the go is not just a dream. One tool for all. Need that video that you saw on the Internet? You don’t need to look for other applications or services to get it. Simply paste the web address of the video and you’ll be able to have it just the way you need it to be. The procedures on how to convert AVI format to MP4 here is taking Aimersoft Video Converter Ultimate as an example. Make sure you have downloaded the suitable version. A. Click Add Files button to upload AVI files from your computer or portable devices. B. You can also directly drag the video files into the program directly. Now that you have opened your file(s), you will see a list containing every video you just selected, you can also rearrange the order of this list or discard files. To the right side of the screen you will see "Output Format" and a dropdown menu below it, you need to make sure it says "MP4 Video". Pro tip: If you want to change a particular property on your video, just click Settings, located at the bottom-right section of the screen. Everything is ready now, all you need to do is click the Convert green button at the right bottom of the screen. You will see the individual progress on each file conversion on the file list, and once the process is over, a pop-up notification will show up simply click the "Open Folder" button, it will open the folder with all your new converted MP4 video files on it. Select the "File" menu from menu bar, and then choose "Add Video files" to select the AVI files you want to convert to MP4 format. You can also drag the .avi files to the video files list. If you want to join several clips together to a complete MP4 file, just tick the small box of "Merge into One". 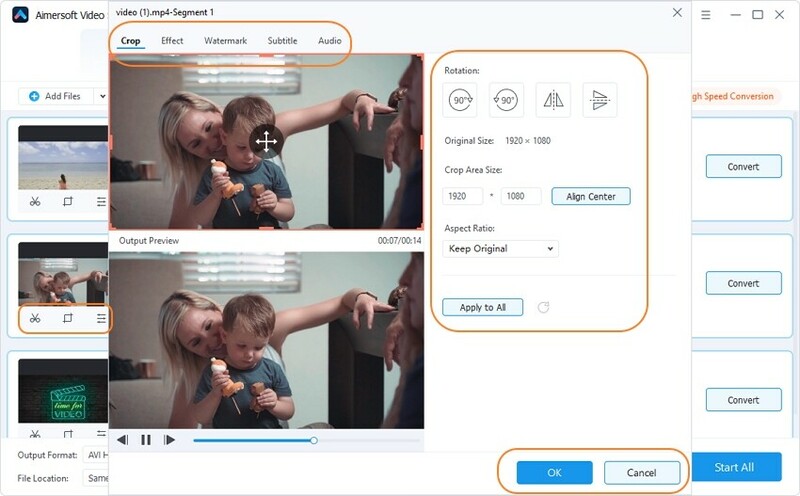 Aimersoft Mac Video Converter provides four editing functions, as we have seen, to edit videos before converting AVI to MP4 through the following functions: Trim, Crop, Rotation and Video Adjustments. By clicking the different buttons you can achieve different functions here. In the editing interface with real time preview, we can rotate the AVI files as we need. After you edit the AVI files before converting, the last and simplest step is to click "Start" and start converting your AVI to MP4 on Mac. When the conversion is finished, you can enjoy the AVI videos on your iMac or the MP4 Players. Freemake Video Converter A user friendly application that responds well. 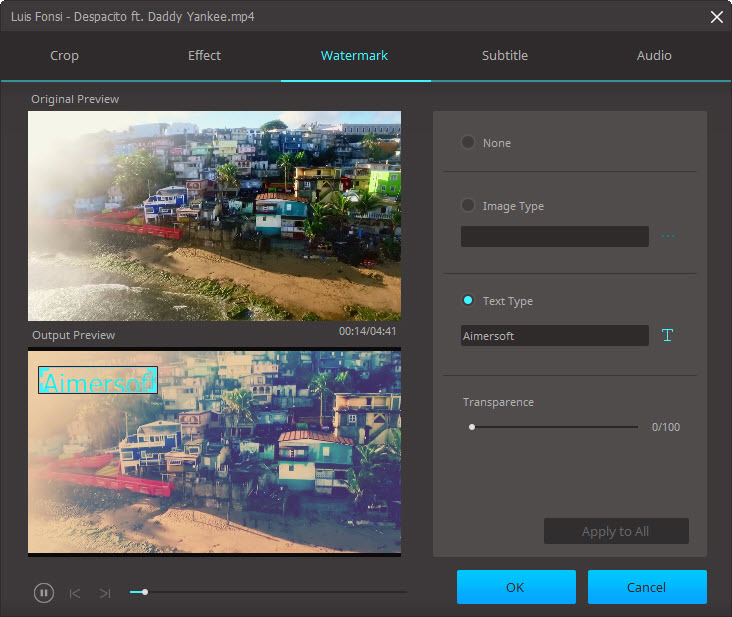 With a simple design, it manages to do many of the tasks you will need when working with video files in several formats. Unfortunately, this software requires you to have .Net Framework installed, so it is not an option for Mac users, and even if you had Windows installed you need to make sure you have the right .Net version installed, otherwise wait for it to install (it is around 1 GB of space), too bad if you are in a bit of a rush. A simple interface, support for different types of files and a toolbox that will help you with most video conversion-related tasks. .Net Framework needed so there is no support for Mac or PCs without it, it does not allow you to set details on the conversion format such as bitrate or frames per second and this impacts on the final file size on your videos. Free MP4 Video Converter Part of a big suite, this application has a good interface as well and lets you control most of the option you need on your output files, however if you want additional tools to work with, you will have to download each one of them, or download the entire suit, which has a lot of media software you probably won’t use. The problem with this application, amongst others is that you get a pop-up with advertisement every once in a while. A good-looking interface, it lets you control the output properties of your video and it offers a very good performance. 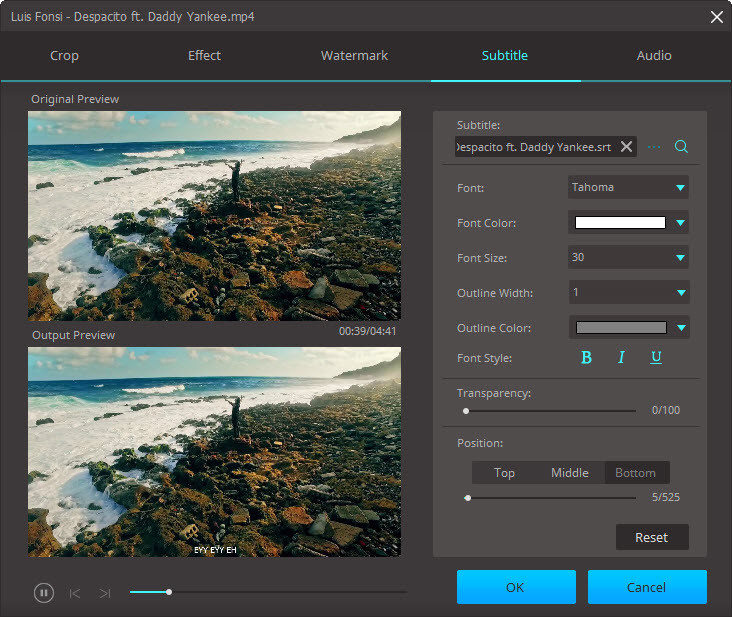 It will only let you convert video formats: no DVD titles/burn support among other options, includes several windows that will annoy you here and there and once again, only support for Windows users. Convertfiles.com Today it is very easy to find video converters online with no need for installation; these online converters usually work when you need an immediate solution, but don not expect much from their results. This is one example of it, this online converter allows you to convert virtually any kind of file .doc files, .pdf files, presentations, images, audio, video… almost anything. However, say goodbye to any options for the output file, you just upload it, choose what you want to convert it into and that is all. You can convert almost anything as long as you have an internet connection, simply select the type of file that you need it converted into and you are good to go. Since this is an online converter you will want to have a good upload/download Internet speed (yes, you have to wait for your converted file to download), also you have no chance to personalize the output file and you can only convert one file at a time. Online-convert.com Another option in online conversion, once again you can convert between multiple kinds of files, not only video. However, in this you will also have the chance to modify the settings for the output video file. It is also useful that you can add your converted files directly to your Dropbox account. A cleaner online converter, easy to use on a lightweight page that allows you to have some control over your converted files including support for one of the main services for online storage. Once again, you depend on the quality of your internet connection (if you have any) to upload the files (and download in case you do not want to link your Dropbox account). iConvert So far we have reviewed some options that are not available for Mac users, except for the online converters that you can use as long as you have a browser and internet connection. This one will work exclusively for Apple users, it has a simple interface, all you need to do is drop the files you want to convert in it, select the output format needed and hit ‘convert’, as simple as that. A simple application that looks great on Mac, easy to use and offering very good results. You can not convert multiple files at a time, it is not possible to change any settings for the final video and, basically there is nothing else you can do with this application. We have so far seen why is MP4 superior on several aspects to AVI and some tools to convert between one another but, why should you use MP4 instead of AVI? MP4 is basically a container which can keep audio, video, subtitles and still images within one single file without making its size bigger. On the other hand, AVI files can contain video and audio and it allows a synchrony between them. AVI files can be easily created, they do not require any compression and there will be no loss of quality but its size will pay its toll by turning it into an extremely large file. While AVI files struggle with size, MP4 are usually compressed but this only makes it easier to be used for transferring or streaming so that its content can be watched online while it is being downloaded or as you need to keep the file sizes portable to see on any other devices. AVI is good as a recording file type, but when you need to transfer these videos into mobile phones, tablets, media players, all of these usually have limited storage sizes, so it is very important to choose a good format that will keep quality and takes little space. So in conclusion we can say that MP4 is a wonderful choice in today’s world, where we are constantly sharing moments and useful information with practically anyone that we want to, and Aimersoft Video Converter Ultimate is the best tool so you can do all of this in an easy, comfortable way. Aimersoft Video Converter Ultimate supports lossless conversion. You can test it with the trial version. Hi, I've tried a couple of trial applications to convert AVI and WAV files to MP4, but the resultant quality (both audio and graphics) is terrible. When I use your software, will I lose any sound/visual quality, or will the output be of the same quality as the original file? Hi, I have a problem, when the application opens i have to send you a bug report with 2 files... So i can't use it. Why??? I have a knack for dumb questions, so here we go: I have old home movies on Hi8 video tape from a 2001 Sony Handycam. If I buy a cable to connect the AV output from the Handycam to a USB input, can I then use this software to locate and convert the analog feed to a digital format, and thereafter use the conversion, editing and burning tools? The cable sellers seem to think that I have no choice but to send the video tapes to a third party to perform the conversion to digital at their ridiculously high prices. Thank you. Thanks for the instructions on converting AVI to MP4. Of course it's compatible with Mountain Lion. Hi, does the Mac version works with Mountain Lion? I want to convert my AVI videos to MP4 in Mountain Lion.